Metal 3D printing has definitely been the hot topic of 2017 in the industry. This has led to a number of companies starting up in the area and receiving large investments, as well as established names increasing their sales or launching new products. We created this overview of the main players in the metal 3D printing market to highlight the new, innovative technologies being developed. 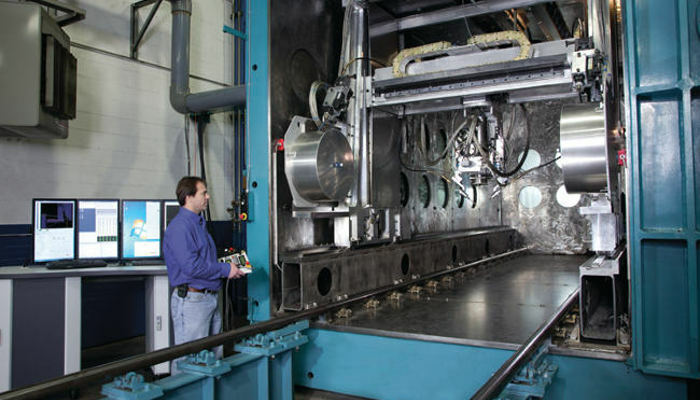 These range from DMLS, to Electron Beam Melting, to Binder Jetting, and more! 3D Systems are a giant of the 3D printing industry and were the first company to enter the 3D printing market with stereolithography back in the late 1980s. Since then, 3D Systems has grown to boast revenues of over $600M per year and retails many different 3D printer models for additive manufacturing. 3D Systems purchased French 3D printing brand Phenix Systems in 2013 in order to expand into the metal 3D printing market. Their metal 3D printers use Direct Metal Printing (DMP) technologies to build parts from 3D CAD data, and a high precision laser is used to solidify the metal powder. 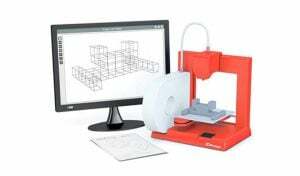 Their 3D printer range include the 3D Systems ProX DMP 200, and ProX DMP 300. One of 3D Systems’ metal 3D printers from their ProX DMP range. Renishaw are a British 3D printer manufacturer based in Gloucestershire, UK. The British company specialises in creating industrial 3D printers that create lightweight, bespoke metal models rapidly. Since entering the metal 3D printing market, Renishaw have released 4 metal printers: the RenAM 500M, RenAM 500Q, AM250, and AM400. 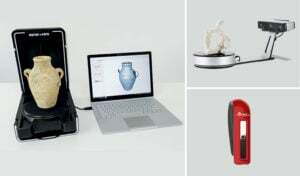 These four 3D printers offer a metal 3D printing solution compatible with Titanium (Ti6Al4V), Aluminium (AlSi10Mg alloy), Cobalt chromium (CoCr), Stainless steel (316L) and Nickel alloys. 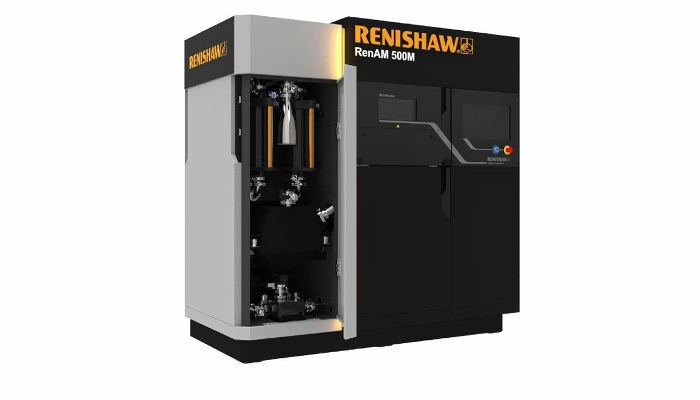 The Renishaw RenAM 500M metal 3D printer, manufactured by the British company. 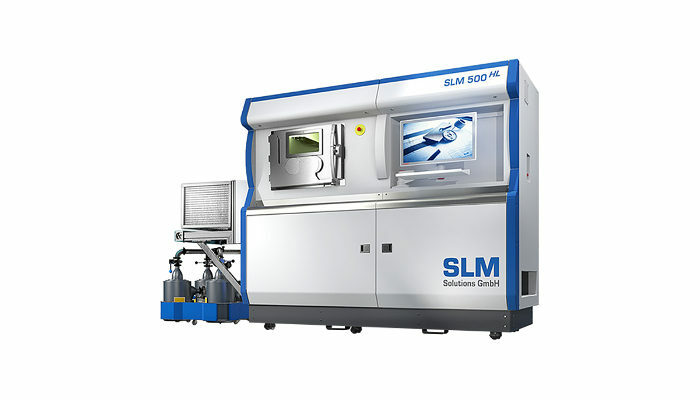 The SLM 500 by SLM Solutions, of the leaders in the metal 3D printing market. Concept Laser are a German company started in 2000 by Frank Herzog. In 2016, GE Additive purchased 75% of Concept Laser’s shares, becoming the majority shareholder. Their metal 3D printers utilise a method very similar to DMLS 3D printing, and sell 6 3D printers. 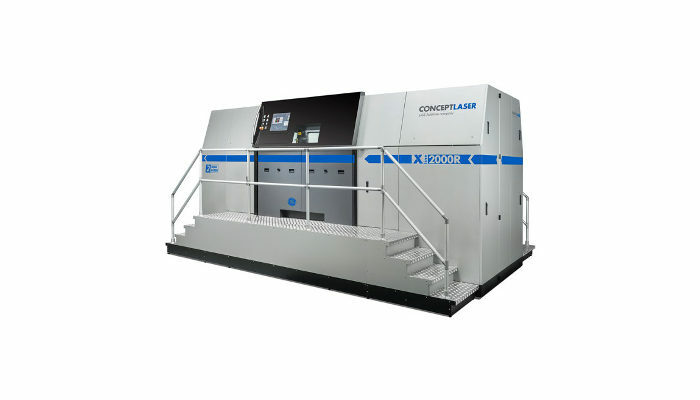 Concept Laser are known for the production of their X Line 2000R metal 3D printer however, which they say is the world’s largest metal melting machine. The printer has a build volume of 800 x 400 x 500 mm, and uses a dual laser system. The Concept Laser X Line 2000R is a metal 3D printer with a massive build volume. Arcam is another company that is majority-owned by GE Additive, with the manufacturing giant owning more than 90% of Arcam’s shares. Since being founded in 1997 the Swedish startup has pioneered 3D printing through Electron Beam Melting (EBM) technologies and is the only manufacturer to make 3D printers using a beam of electrons combined with metal powders. 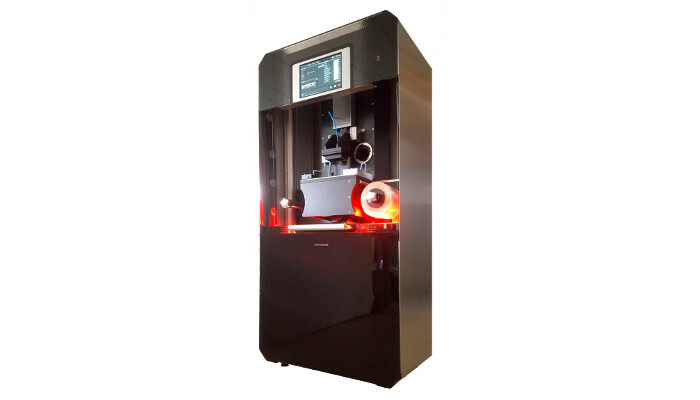 Currently, Arcam sell 3 metal 3D printers with EBM technology, including the Arcam A2X which has a 200 x 200 x 380 mm build area and weighs 1,700kg. This large industrial 3D printer was developed for the aerospace industry, creating strong, yet lightweight metal parts. Arcam metal 3D printers are the only ones to use Electron Beam Melting. Sisma is an Italian 3D printing company that operate in a number of different industries, including additive manufacturing. 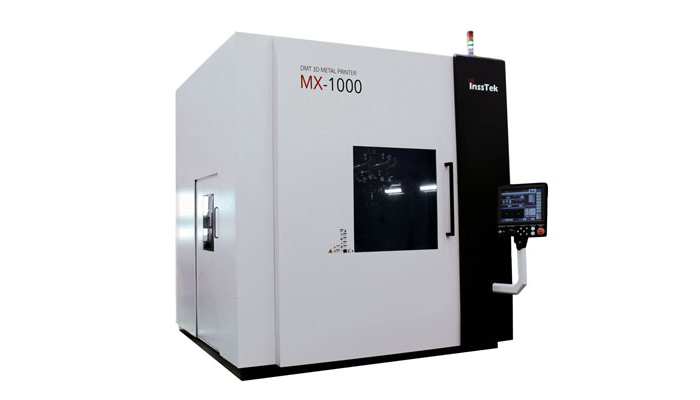 They have since launched two metal 3D printers based on laser metal fusion (LMF) technologies, the mysint100 and mysint300. Despite the names of the printers, they do not involve Selective Laser Sintering as a process. Sisma have been around since 1961, and though they only recently joined the additive manufacturing market, they are making their mark in metal 3D printers, especially in the jewelry sector. 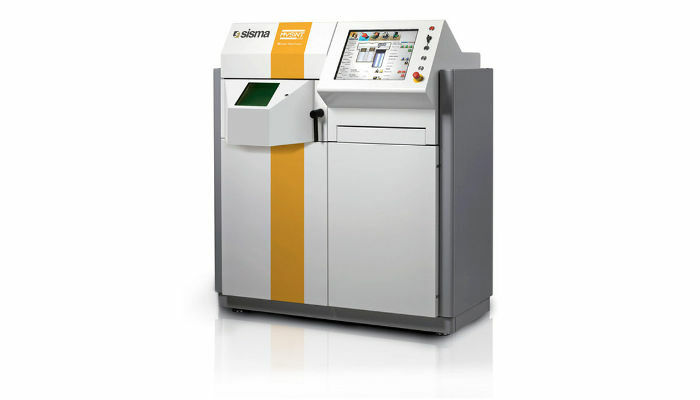 Sisma metal 3D printers include the mysint range, such as this mysint 100. EOS is a German manufacturing company founded as Electro Optical Systems by Dr. Hans J. Langer and Dr. Hans Steinbichler in 1989. 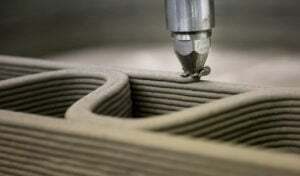 Since then, they have branched out, including into the additive manufacturing industry. EOS operate in the plastic 3D printing market with a range of SLS (Selective Laser Sintering) 3D printers, as well as metal. 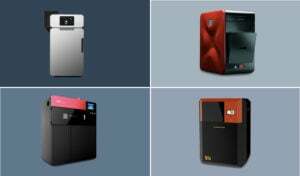 EOS have curated a range of DMLS (Direct Metal Laser Sintering) 3D printers, currently selling 6 different models. These include the Precious M080, EOSint M280, and EOS M100 models. Trumpf is another German company which operate in many different industries, including 3D printing. Within the 3D printing industry, Trumpf have released 3D printers based on two different technologies. Firstly, Trumpf have released 3 printers based on Laser Metal Fusion technologies, which is a process more similar to DMLS. These printers include their TruPrint 3000 model. 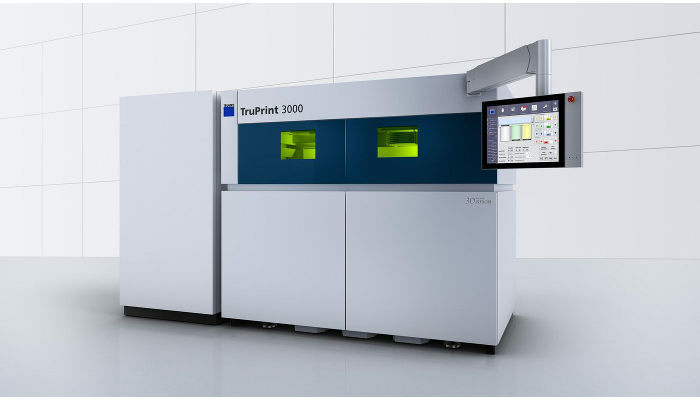 In addition, they have released 2 printers based on Laser Metal Deposition technologies that include their TruLaser Cell 3000 model. Trumpf sell a wide range of DMLS metal 3D printers. DMG Mori are a German company that partnered with a Japanese manufacturer, DMG Mori Seiki. 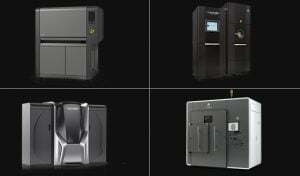 In addition to operating in the milling and grinding industries, DMG Mori have released 4 metal 3D printers. 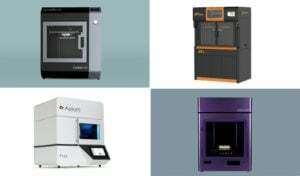 These include 1 printer which uses powder bed 3D printing technologies, similar to DMLS (Direct Metal Laser Sintering). 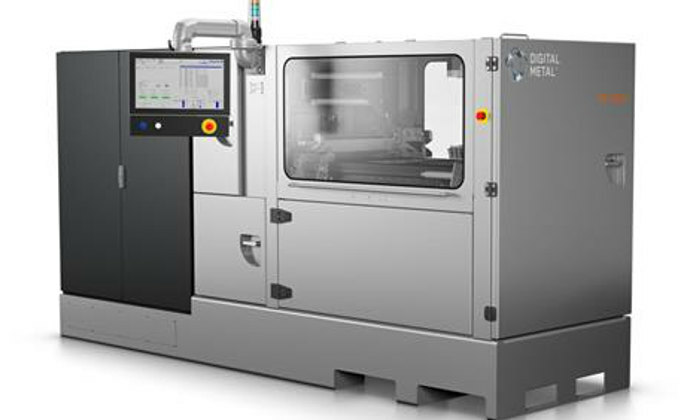 DMG Mori also sell 3 3D printers which use powder nozzle technologies, such as their Lasertec 65 and Lasertec 4300 models. Those solutions combine substrative tools such as milling in order to repair parts for example. 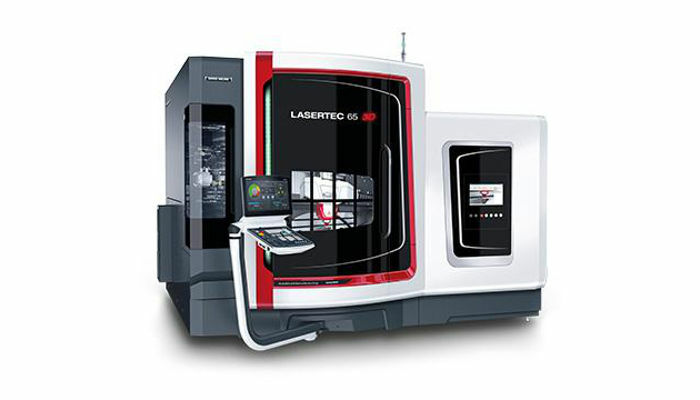 DMG Mori’s Lasertec 65 metal 3D printer. Xact Metal are an American metal 3D printing startup created from within Penn State University‘s Innovation Park with funding by Ben Franklin Technology Partners. This allowed Matt Woods to lay the foundation for his metal 3D printers featuring Xact Core technology featuring 2 feed chambers and multiple lasers firing concurrently on a powder bed. 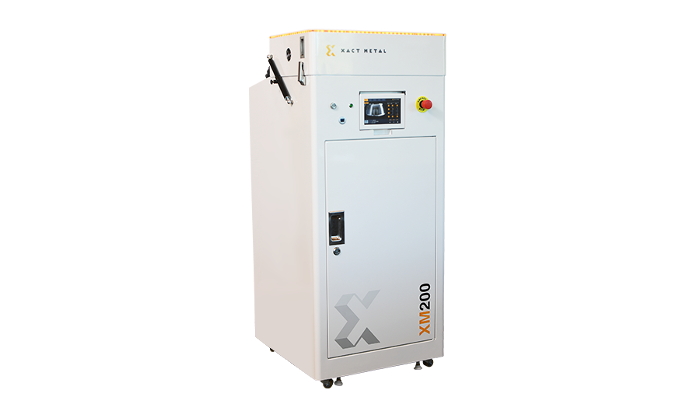 Xact Metal have currently released two 3D printers, the XM200 (retailing at $120K), and the XM300 (retailing at $400-600K). Xact Metal’s XM200 metal 3D printer is a low-priced entry into the metal 3D printing market at $120K. 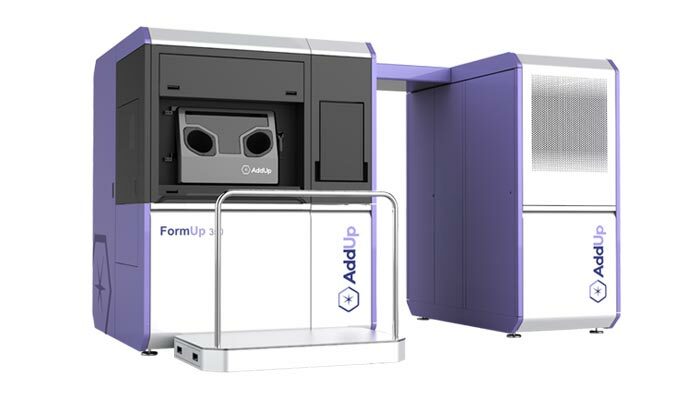 Founded in 2015 as a joint venture between Michelin and Fives, AddUp have developed their first metal 3D printer called the FormUp 350. This metal 3D printer is based on selective laser melting and can produce metal parts up to a size of 350 x 350 x 350 mm. This mark’s Michelin’s official entry into the additive manufacturing industry after using metal 3D printers for its products for many years. The FormUp 350 can be used with stainless steel, nickel, titanium alloys, and aluminium alloys. 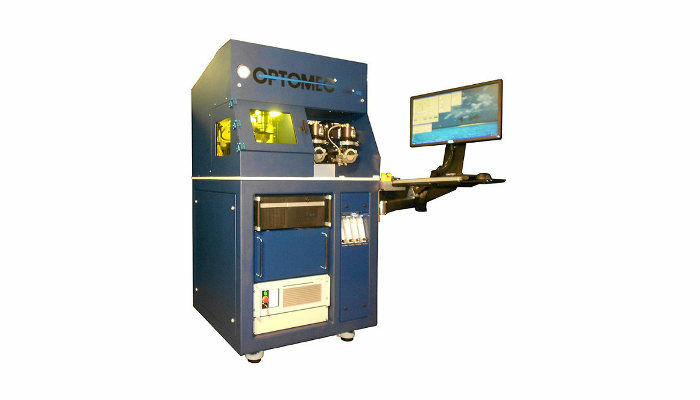 Optomec are an American-based metal 3D printer manufacturer based in Albuquerque, New Mexico. Since being established, Optomec have expanded to employing over 60 people and holding over 35 patents. Optomec are known for their LENS technology which is used within their 3D printers, having delivered the first LENS 3D printer in 1998. Optomec range of 3D printers includes the LENS 450, LENS 850-R, and LENS MR-7. These 3D printers such as the LENS 450, use a LENS technology which is a form of Direct Energy Deposition (DED). Sciaky is the oldest company on our list, having been established in 1939 and supplying welding systems to make US airplanes during the Second World War. Recently, the Chicago-based company have developed their Electron Beam Additive Manufacturing technology (EBAM), which is a type of Direct Energy Deposition (DED) technology. After launching the EBAM systems in 2009, Sciaky have released 5 metal 3D printers, including the EBAM 300, and EBAM 150 systems. These huge machines are capable of printing complex 3D structures from metal wire feedstock instead of metal powder. Sciaky’s EBAM systems rely on Direct Energy Deposition (DED) technologies, similar to Optomec. 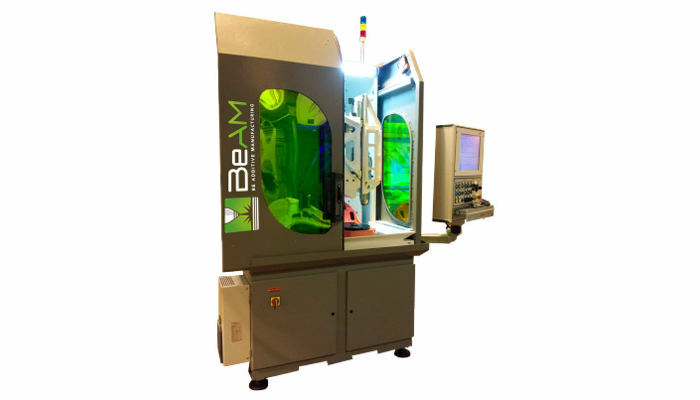 BeAM are a French additive manufacturing company based near Strasbourg, with a newly opened US office also. Based on 15 years of R&D, BeAM released 3 metal 3D printers, based on Laser Metal Deposition (LMD) technologies. These involve a Clad nozzle in the Direct Energy Deposition process. They sell 3 metal 3D printers, called the Mobile, Magic 2.0, and Modulo models. The BeAM Mobile metal 3D printer. InssTek are a South Korean metal 3D printer manufacturer that was established in 2001 to commercialise metal 3D printing. 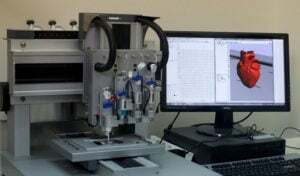 Since then, they have developed their DMT (Direct Metal Tooling) technology which is classified as Direct Energy Deposition in a similar vein to Optomec and Sciaky. InssTek have released 3 metal 3D printers, their entry-level model, the MX-400, the mid-range model, the MX-600, and their largest printer, the MX-1000. ExOne are a publicly traded German manufacturing company that specialise in 3D printing industrial machines. The German company’s 3D printers are commonly used in sectors such as the automotive, aerospace, heavy equipment, and energy sectors. ExOne 3D printers use Binder Jetting technologies with industrial materials to provide their solutions at a lower operating cost. They currently retail two metal 3D printers, the ExOne M-Flex, and ExOne M-Print. 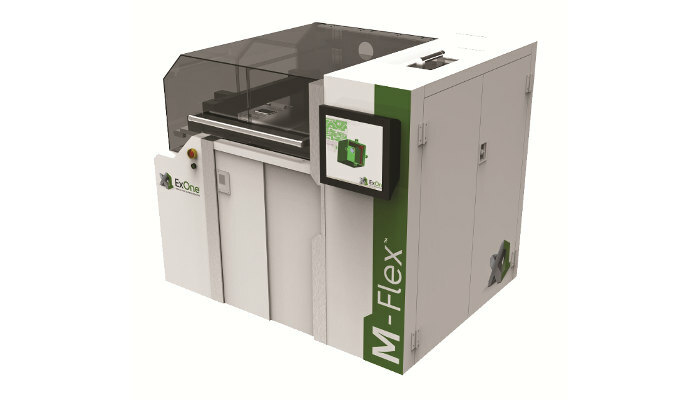 The M-Flex metal 3D printer by ExOne. Acquired by prestigious coal mining company Höganäs a few years ago, Digital Metal are a growing company that have produced over 200,000 metal objects for customers since their founding. Digital metal are a metal 3D printing company that use Binder Jetting technologies to create metal 3D parts without the need for supports or heating. 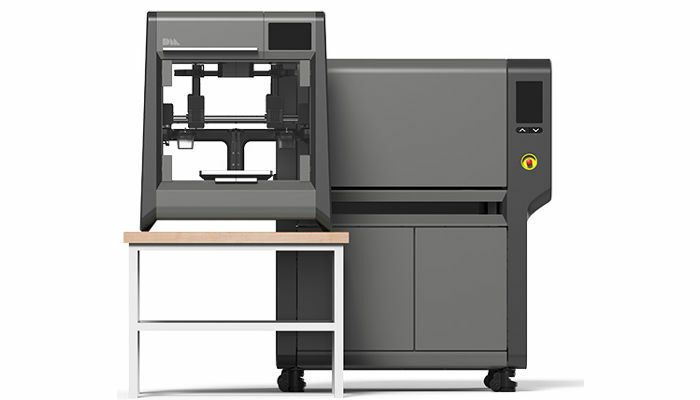 They have released their DM P2500 since then, offering a build volume of 203 x 180 x 69 mm and promising fast, flexible and cost-effective production. 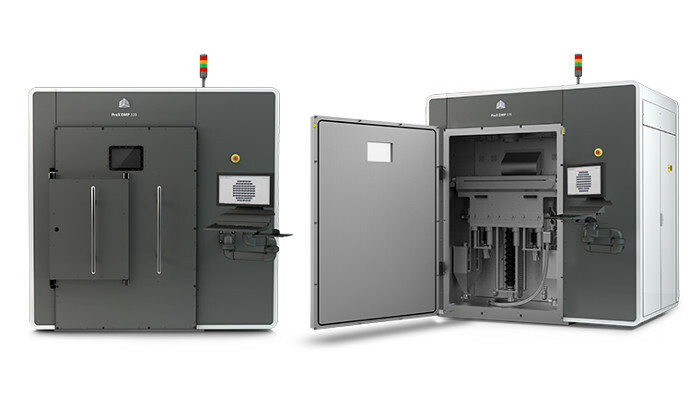 Digital Metal’s DM P2500 metal 3D printer uses Binder Jetting technologies. Desktop Metal are an American company focused on bringing the cost of 3D printing complex metal objects down and speeding up the production of these metal parts. Their technology is inspired from the Metal Injection Moulding process already reknown in the industry. They have currently released 2 printers, the Studio System for $120K (including a debinder and furnace equipments) and the Production System for $420K. Desktop Metal have received over $200M in investments so far, including investments from Google, BMW, and GE. Their 3D printers use a single pass jetting technology to 3D print parts. 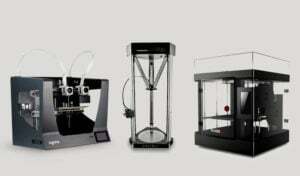 Desktop Metal’s metal 3D printers, the Studio System and Production System. 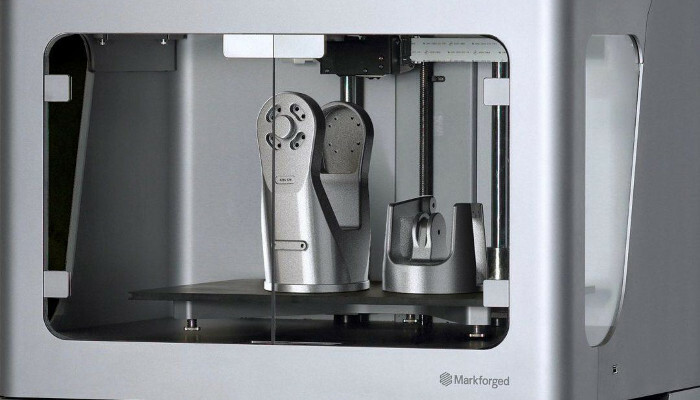 Markforged are an American 3D printing company that was founded by Greg Mark in February 2013. 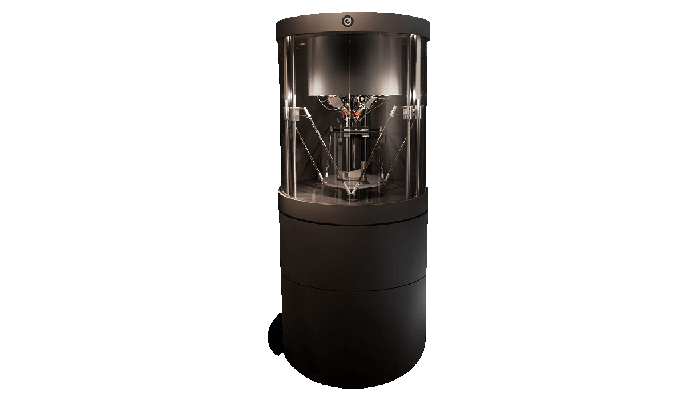 Since then, Markforged have expanded to sell a variety of different 3D printers, including their metal 3D printer, the Metal X. What sets their Metal X 3D printer apart is that it costs far less than most industrial metal 3D printers, at $100,000. 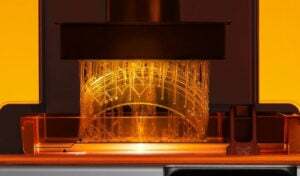 This is partly due to their patented Atomic Diffusion Additive Manufacturing (ADAM) technology, enabling per-part prints to be cheaper than competing technologies. The Metal X does however have a fairy small print volume, at 250 x 220 x 200mm. The Metal X, Markforged’s first metal 3D printer. XJet are the only Israeli metal 3D printer manufacturer on this list, having been founded by 3D veteran Hanan Gothait. The company is known primarily for pioneering their NanoParticle Jetting™ technology which they say is redefining the metal and ceramic additive manufacturing sectors. Currently, XJet have two 3D printers, their X Carmel 700 and X Carmel 1400 models. The X 700 is a cost-effective additive manufacturing system, whereas the X 1400 is a high-specs model for high productivity. Vader Systems are an American metal 3D printing startup, created by father-son duo Scott Vader and Zachary Vader. Their metal 3D printer relies on their patented technology called MagnetoJet, the manipulation of liquid metal through magnetism. This technology has resulted in their upcoming release of their first metal 3D printer, the Vader Systems MK1. The MK1 propels liquefied metal droplets at 1200°C from a chamber in a similar process to inkjet printing. Vader Systems claim this makes their metal 3D printer 2x faster than powder bed fusion technologies, and have 90% less operating costs. Pollen AM are a French additive manufacturing company founded in 2013 by Cédric Michel and Victor Roux. The startup currently produce 2 printers, one polymer 3D printer and one metal 3D printer. Their metal 3D printer uses their Metal Injection Moulding (MIM) technologies, and uses metal pellets instead of powder or wire that is usually used. This has resulted in the release of their metal 3D printer, the Pam Series M, which claims to be cheaper than any other metal additive manufacturing system. The Pollen AM Pam Series M, using MIM to 3D print metal. Cytosurge are a Swiss nanotechnology company that also deals with nano 3D printing. Since being founded by Dr Pascal Behr, Cytosurge has gone on to create their FluidFM µ3Dprinter, which is nothing like anything we have seen before. This nanoprinter can 3D print metal with a resolution of ≤ 1 µm for incredible detail. The FluidFM µ3Dprinter has a print volume of 200 x 200 x 200 mm, and was designed for research purposes. ADMATEC are a Dutch 3D printing company founded in November 2013 after a successful research project was undertaken in 2012. Since being established, ADMATEC have developed their metal 3D printer, the Admetalflex 130. This metal 3D printer uses a technology which originated from DLP (Direct Light Processing) using resins. 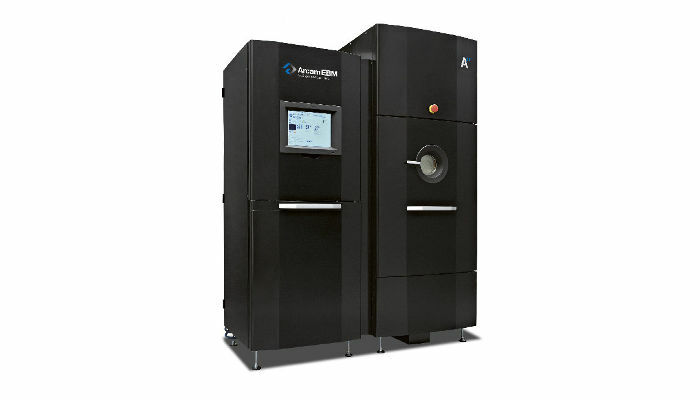 The Admetalflex 130 mixes a UV-resin and ceramic powder, and uses a laser to fuse them together in a similar was to their Admaflex 130 ceramic 3D printer. The Admetalflex 130 metal 3D printer. Matsuura are a metal 3D printing company from Japan, that currently employ around 300 people worldwide since being founded in 1935. The Japanese company sell hybrid 3D printers that combine elements of CNC milling and subtractive manufacturing processes, with 3D printing processes such as metal laser sintering. 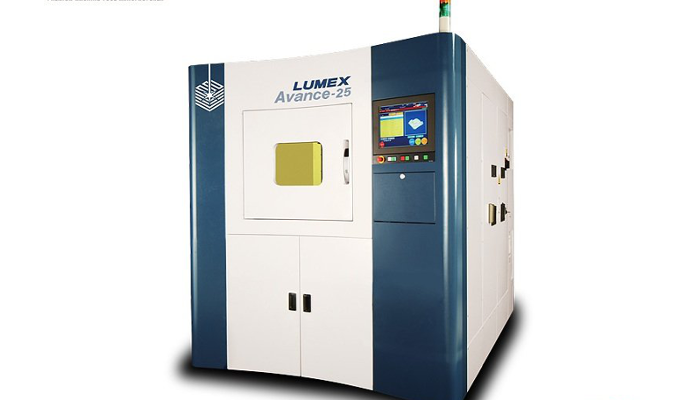 Matsuura currently sell two models, the LUMEX Avance-25, and the LUMEX Avance-60. 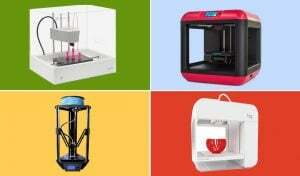 What do you think of these metal 3D printer manufacturers? Which is your favourite? Let us know in a comment below or on our Facebook and Twitter pages! Sign up for our free weekly Newsletter, all the latest news in 3D printing straight to your inbox!